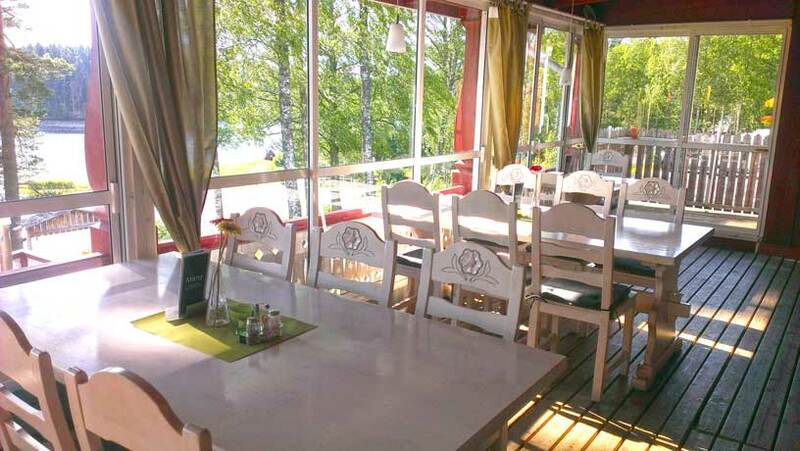 Come and enjoy a nice meal from our À la carte menu, have a cocktail in the bar and enjoy the beautiful view of lake Västra Silen. During peak season, you can even enjoy breakfast and lunch in the restaurant. Of course, we have a Kids’ Menu available. The restaurant has seating for 55 persons indoors and for 45 persons on our terrace. The restaurant is now closed and opens again in May. During the winter the restaurant is available for private bookings. Please contact the reception for more information. 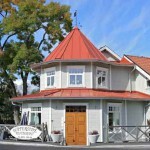 Between easter and the middle of June, the restaurant is open during the weekends. Thereafter, until the middle of August, the restaurant is open daily. After the summer, the restaurant is open during certain weekends until the season finally that takes place at the same weekend as the big Årjäng fair in October. During the remaining part of the year it is possible to book the restaurant for special occasions, and you set the menu. In adjacent to the pool area is the Pool Bar. Here, we offer quick meals such as hamburgers, french fries and sausage as well as ice cream and drinks for those warm summer days. 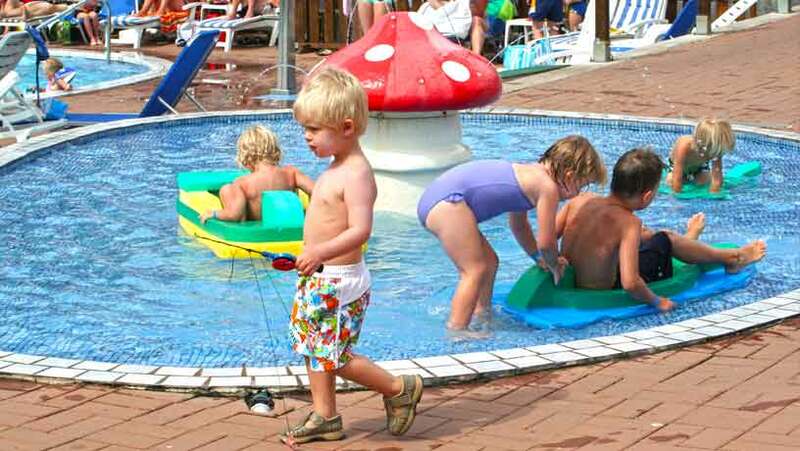 The Pool Bar is now closed and opens again in June. 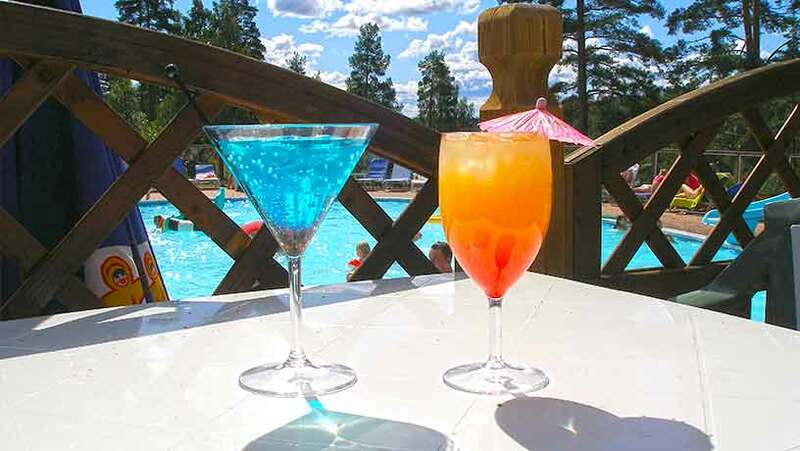 The Pool Bar is open daily from the middle of June until the beginning of August. 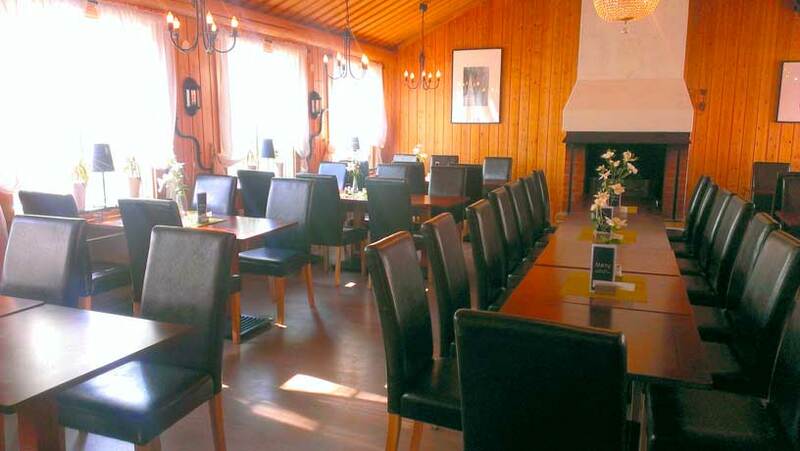 Waterside Restaurant is beautifully located by the Töcksfors’ canal, a canal connected to Dalsland’s canal system. 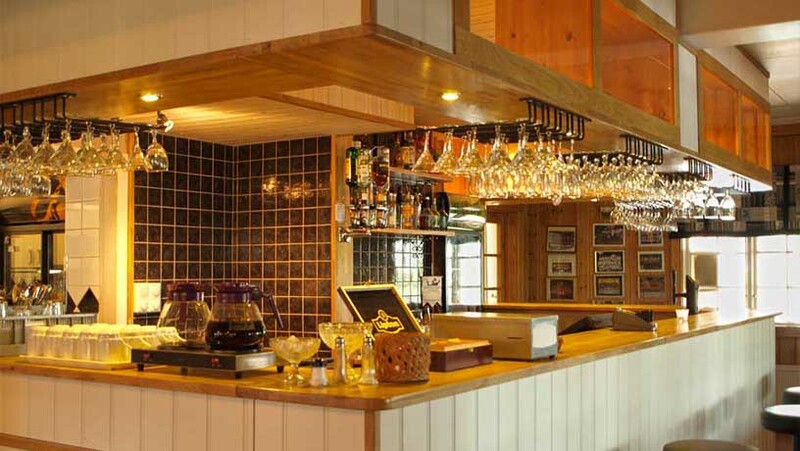 The restaurant offers lunch as well as dinner with À la carte. 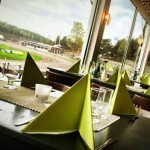 “Travrestaurangen” and “Stallrestaurangen” are situated by the Årjäng Racetrack, the most beautiful horse racetrack in Sweden. 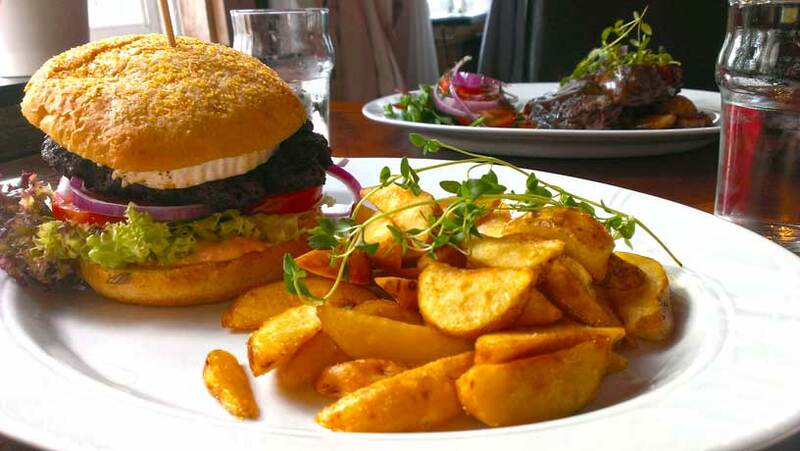 Here you can enjoy good food with a fantastic view over the course. 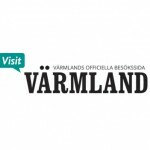 On the official web page of Värmland you’ll find more suggestions of where to dine in Årjäng.